Discover the countless benefits that independent, retirement living at Regency Village at Prineville can bring! Imagine a maintenance-free residence that includes a positive, energetic atmosphere filled with activity, healthy meals, social events, learning opportunities, and wellness options! Residing in an Independent Living Community means having more free time without the burden of maintaining a home. At Regency Village at Prineville, we take care of those tasks for you, leaving you free to travel, have adventures, and spend more time with loved ones. We provide the peace of mind so you can focus on living life to its fullest! 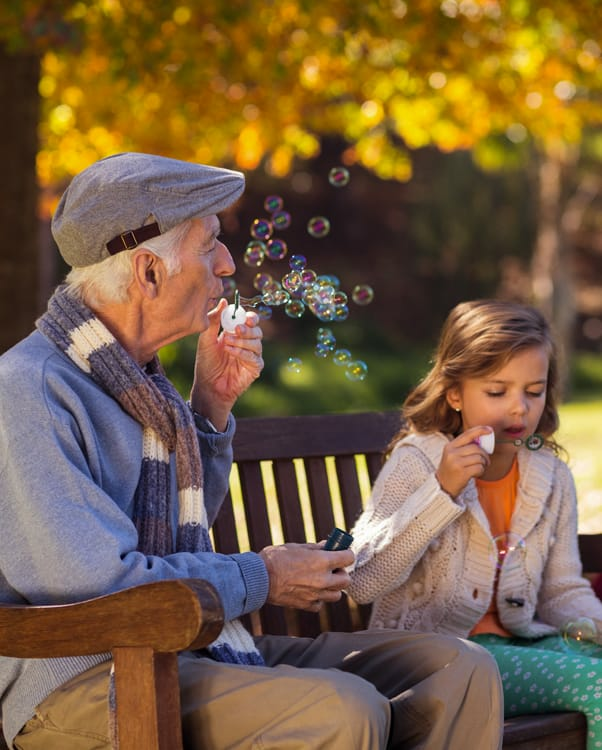 Whether you seek an active or quiet environment, Regency Village at Prineville offers quality independent living that strives to meet your individual needs. Our private apartments vary in size and we offer a choice of several versatile floor plans. 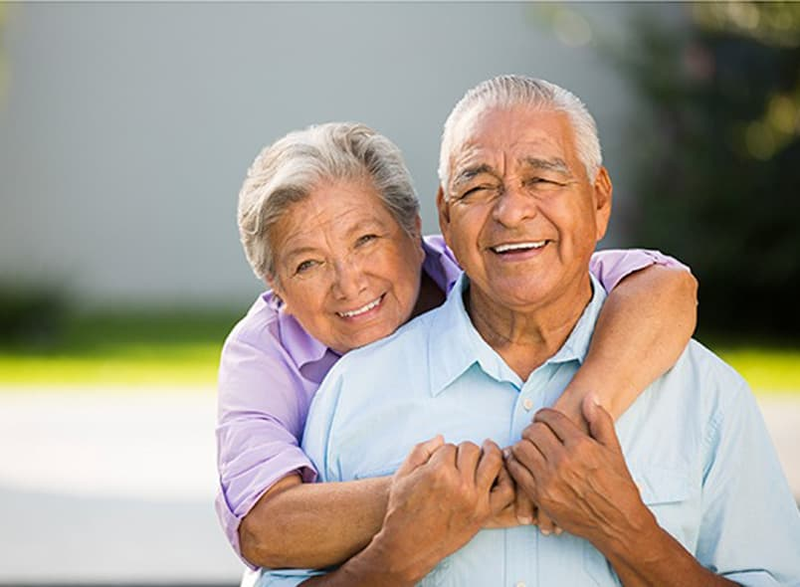 Regency Village at Prineville can help you enjoy your retirement and live happier, healthier, and more care free. Visit us to learn more about what our vibrant Independent Living Community has to offer!